Helpful How-to Video by Mark Gargac. 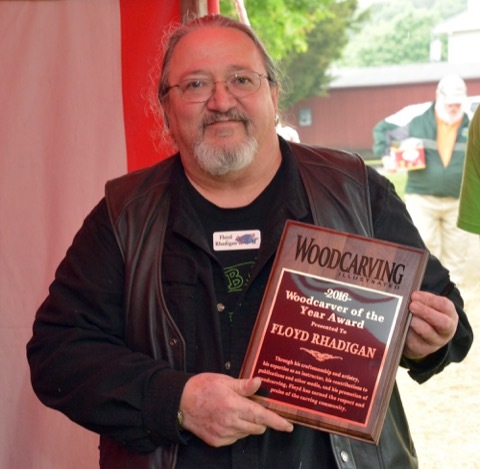 Bonus content to Mark’s article in Woodcarving Illustrated Fall 2011 (Issue 56). Gene Messer shows how to carve a Santa. 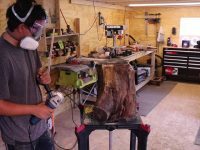 Part 5 of Gene Messer’s video on carving a Santa. Gene Messer shows how to carve a Santa. 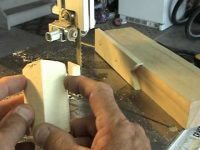 Part 4 of Gene Messer’s video on carving a Santa. Gene Messer shows how to carve a Santa. Part 3 of Gene Messer’s video on carving a Santa. Gene Messer shows how to carve a Santa. Part 2 of Gene Messer’s video on carving a Santa. Gene Messer shows how to carve a Santa. Part 1 of Gene Messer’s video on carving a Santa. 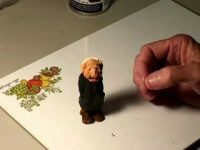 Gene Messer shows how to paint a miniature figure. 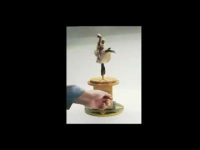 Part 3 of Gene Messer’s video on carving a miniature figure.